Majest Martial Arts Demonstration Team was developed to promote our Majest Taekwondo experience with our community. We are proud to share our skills and talents with our community. We hope to encourage others to devote themselves in building a strong sense of self and to instill the core values to develop a stronger community and future leaders. 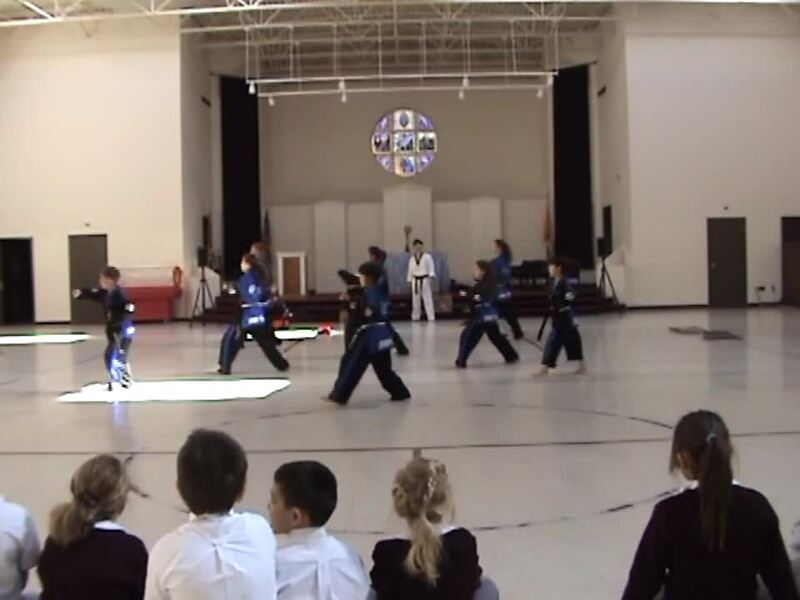 Majest Martial Arts Demonstration Team offers a unique opportunity for leadership, school unity and personal growth that involves diverse activities. Our demonstration team is dedicated to showcasing discipline, attitude and benefits associated with Taekwondo. We believe such values are as important as the skills involved in Taekwondo. We have special training practices that are above and beyond our standard class curriculum along with competing and performing both locally and regionally. Our demonstration team will help build confidence, teamwork and responsibility through performing at various special events, tournaments and competitions. 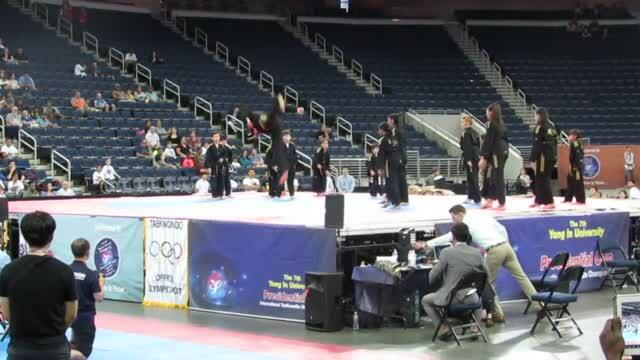 Majest Martial Arts sent 28 competitors to Nationals and walked away with 30 medals around their necks. Medal count: 19 GOLD, 4 SILVER, and 7 BRONZE. The Demonstration Team made its debut to this years championships. From the Majest National Team try-out to the numerous hours of travel and practice, the competitors truly pulled together as a TEAM and brought home the GOLD!! !